YOUNG koala Mafeking's life was on the line when he was discovered on the road in Goonengerry, covered in blood and infested with ticks. 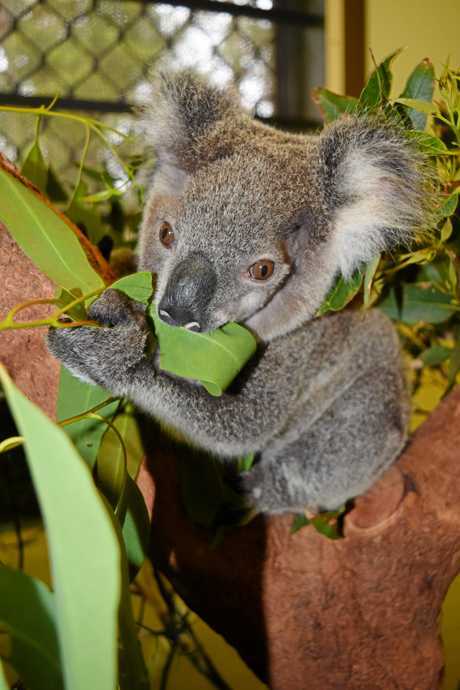 After a blood transfusion and tentative care at Friends of the Koalas he has made an impressive recovery. But he wasn't the only one - two other young koalas were brought in within days of each other with the same problem. Care coordinator Susannah Keogh said the three koalas were brought in within 10 days of each other and were "chronically anaemic" due to a tick infestation. "They've all found themselves on the ground and the problem there is that they can collect a lot of ticks by staying there. "We've never had to give blood transfusions before and we had to give three, it was a real surprise for us." Mafeking, the small 1.5kg koala, had more than 100 ticks pulled off him. 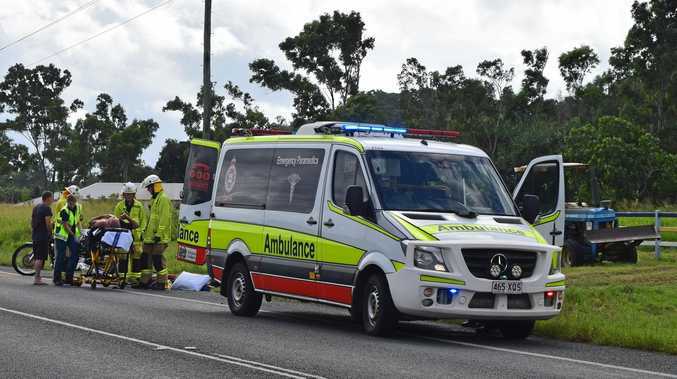 She said he "had blood pouring out of his head and arms" and they initially thought he had been attacked by a dog before a shave revealed tick bites. Koalas aren't affected by paralysis ticks the same way domestic animals are as it is a native insect. But, if they have a massive amount of the venom then it will make them sick. Friends of the Koala use Currumbin Wildlife and Australia Zoo Wildlife hospitals for intense treatment of the rescued marsupials. "Australia Zoo has a koala blood bank but Currumbin Wildlife Hospital haven't had many transfusions so they take one of their (completely healthy) stock koalas ... and give it anaesthetic and take a certain amount of blood - not enough that it affects their health - and then very slowly the blood is transferred to the little babies we've had," Ms Keogh said. "It's a slow process it takes about two hours but we've had some amazing results. Ms Keogh said while one of them needed further treatment, the other two have made a "miraculous recovery". "The tick season has been particularly bad this year and when koalas are on the ground it doesn't take them long to get completely infested," she said. "If you see a koala sitting on the ground there is probably something wrong with it and the sooner we can get to it the better chance it's got for recovery." 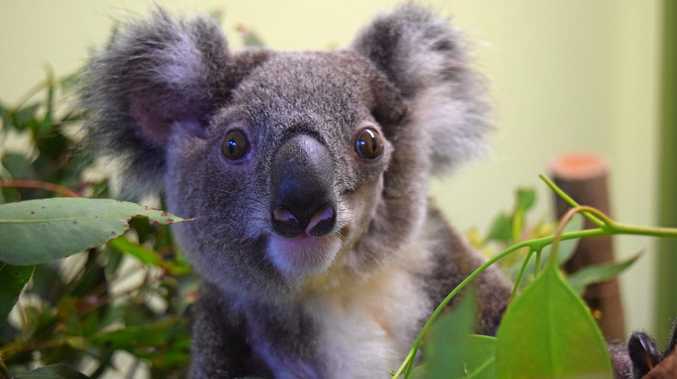 Call Friends of the Koalas on their 24-hour rescue hotline on 6622 1233.